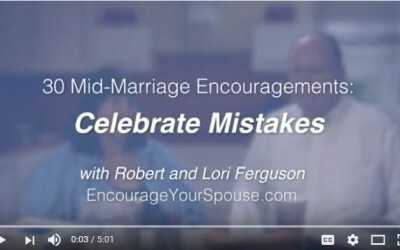 Celebrate mistakes in the middle of marriage – because if you’re making mistakes then you’re growing! 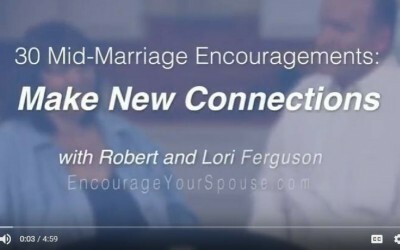 Here’s our second mid-marriage encouragement video! 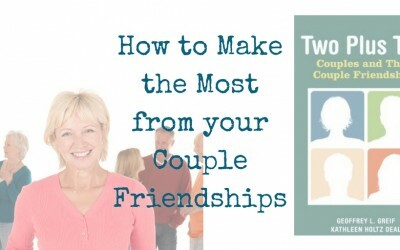 How to make the most from your couple friendships? 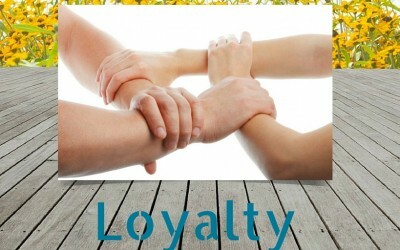 We’ve found a well-researched book with valuable concepts and great stories. 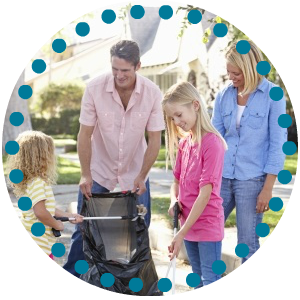 Take a look at our review. 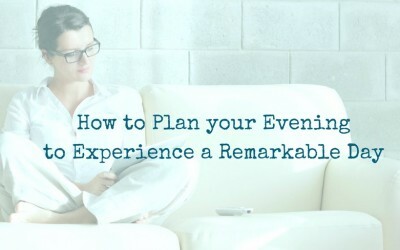 Plan your evening – then wake up and have a remarkable day. 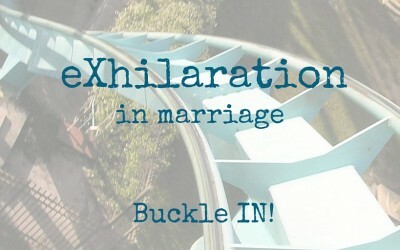 Oh, wouldn’t that be wonderful? 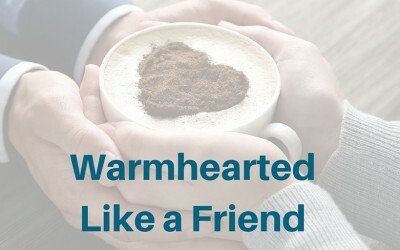 Here’s a resource to make it happen! Your challenge? 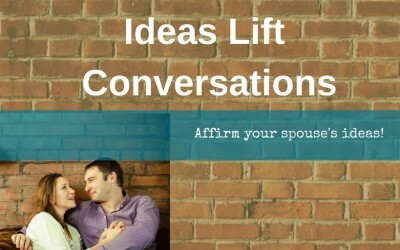 Arrange a time to listen to those you love. 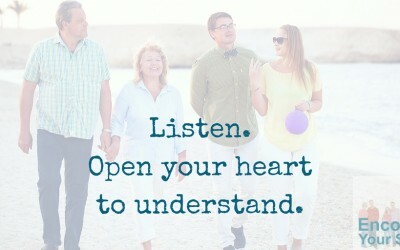 Open your heart. 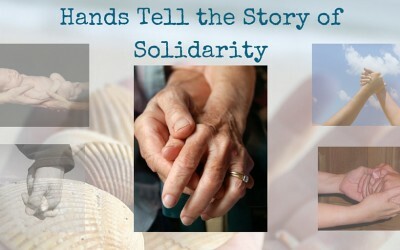 Hold your spouse’s hand… and listen. Listen without an agenda. 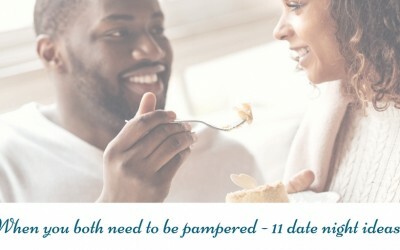 Date ideas when you both need to be pampered, get out of a rut and enjoy each other. 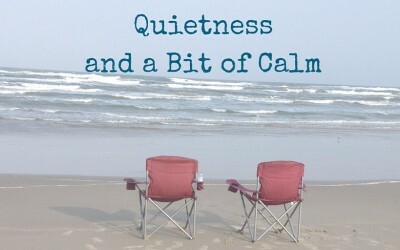 Self care can be a double blessing for both husband and wife. 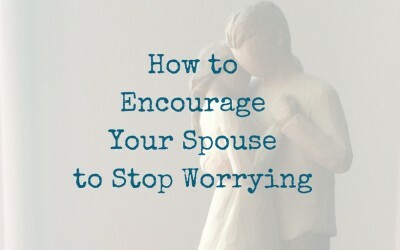 The five ingredients of encouragement can encourage your spouse to stop worrying. 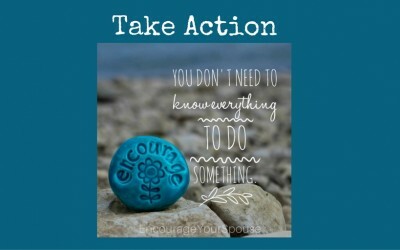 Taking action will make all the difference. Do you know how? 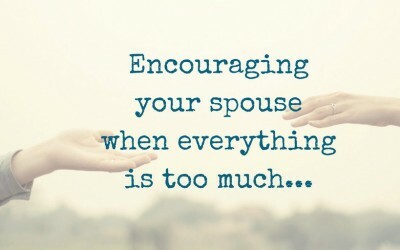 Encouraging your spouse when everything is too much might seem daunting, but there are three simple actions you can take – together. Unique. 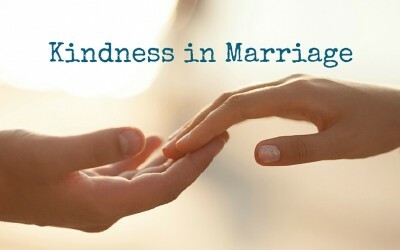 That describes your spouse, right? 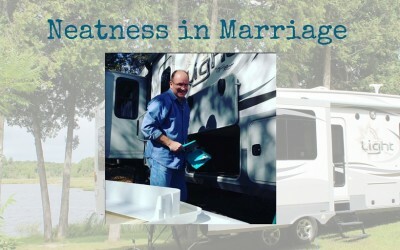 What about a gift that’s as unique & special as your spouse? 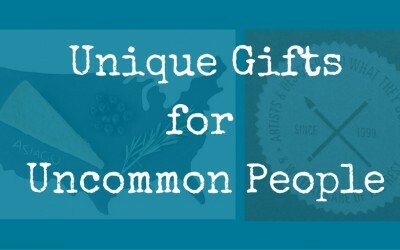 Take a look at a site I’ve found: UncommonGoods. You don’t need to know everything to do one thing. Something. 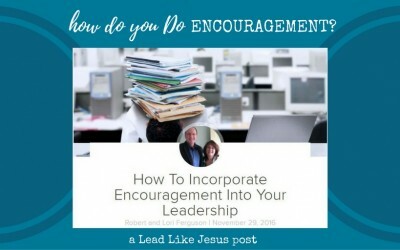 Here are two actions to take to encourage your spouse even when you’re overwhelmed. Prayer is important, right? 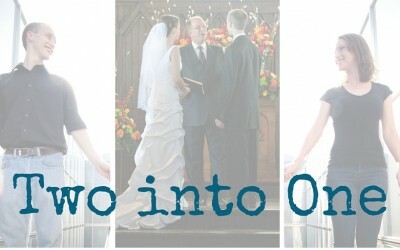 Here are 23 easy ways to remember to pray for you and your spouse. 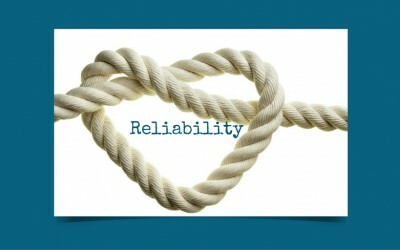 They’re practical and actionable. And there’s a free PDF. 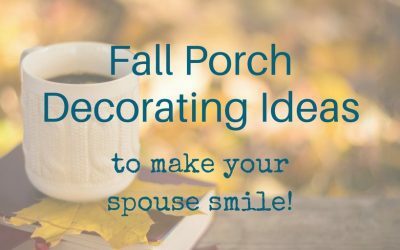 Fall porch decorations don’t need to be elaborate to make everyone smile. Here are a few fall ideas to spark your imagination and might make you smile! 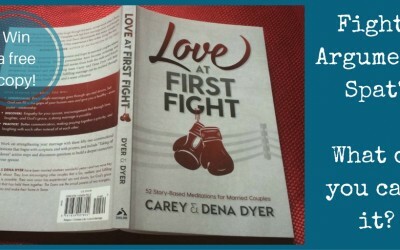 It’s a new book by a husband and wife team – Love at First Fight. 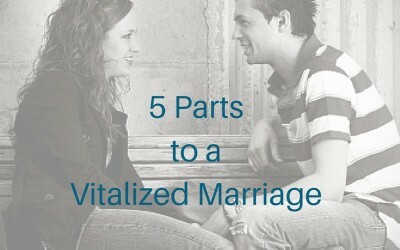 What you do call it when you and your spouse disagree? And what happens after the fight? 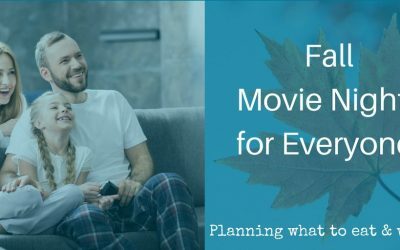 Fall Movie Nights for Everyone – What are you going to watch and eat? 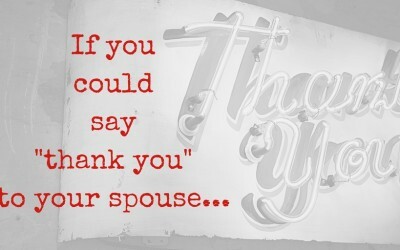 If you could say “thank you” to your spouse start by focusing on Character Qualities. 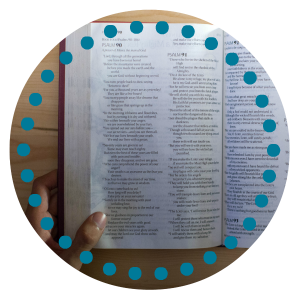 Want an easy way to make a very long list? 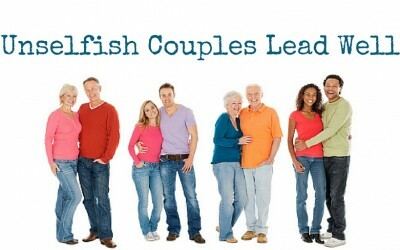 Use this resource! 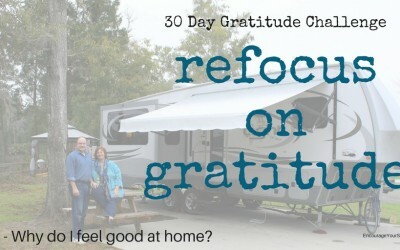 Refocus on Gratitude – a collection of 30 prompts to ask yourself and your spouse. 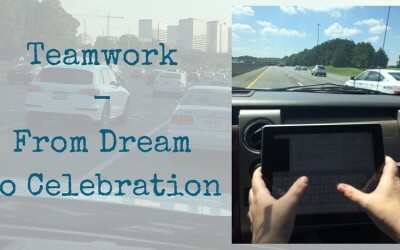 Here’s day 1 – Why we feel good at home. What would you say? 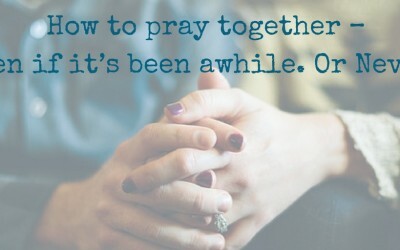 Pray together? How? 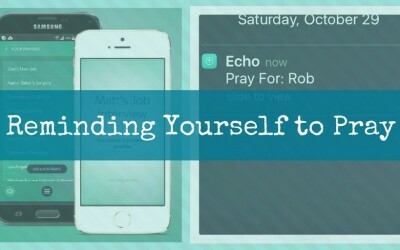 You’re crazy busy – or struggling – or life is pretty good… lots of reasons you’ve missed praying together. 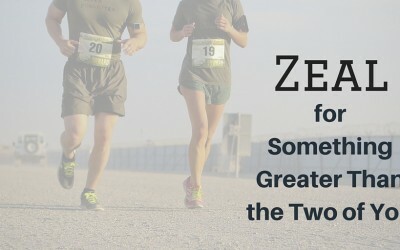 Here’s how to start. 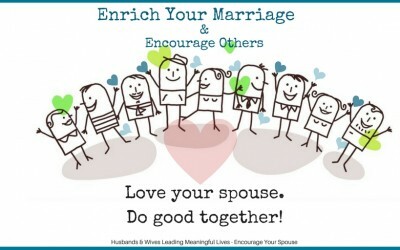 Enrich your marriage AND encourage others… Here are 12 dates that will do both. 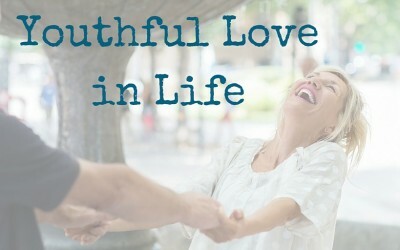 Leverage your “just fine” marriage and kick it “up a notch”! 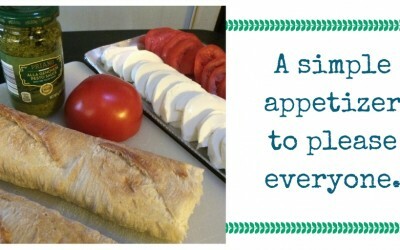 A simple appetizer is my go-to choice when we visit friends. Here’s one we love. Also included is a link to a pesto recipe if you want to make your own. Be Gentle. 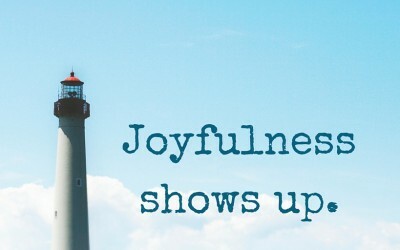 Gentleness isn’t a weak value – rather it’s strength under control. 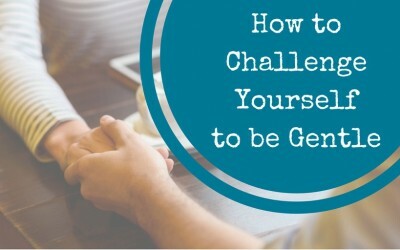 Here are 10 ways to challenge yourself to be gentle with your spouse. 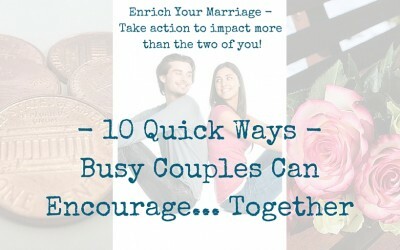 Busy couples who want to enrich their marriages can encourage others using these 10 quick ideas. 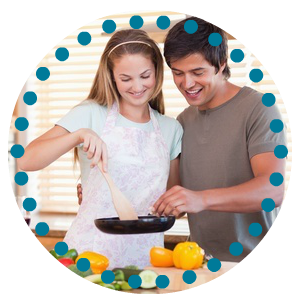 Take your next “date night” to do these! 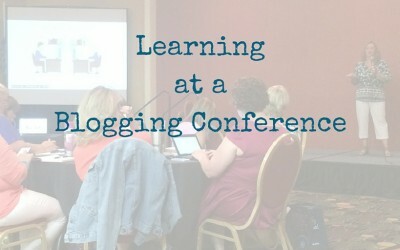 Learning is part of one of our differentiating Values – so going to a conference about blogging made sense. It was an unexpected trek, but very rewarding.